Displayed below, and updated daily from the Calgary MLS®, are homes for sale in Chaparral, a neighborhood located in the SE Calgary quadrant. If you are interested in any of these Chaparral real estate listings, you can request more info or schedule a showing from the detail page of each property. We have access to the property disclosures and past sales history, and can also provide you with the dates and prices of homes that have recently sold nearby in Chaparral. 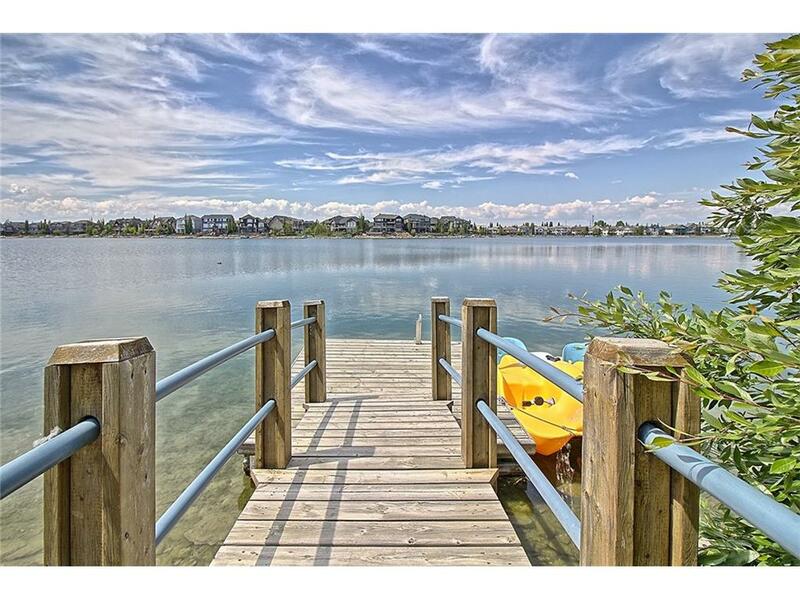 Homes Sold in Chaparral, a neighbourhood in the south-east City of Calgary quadrant, are located in the southern edge of the city. The residential Homes for Sale, are south of the Stoney Trail, the City’s ring road highway. The homes for sale in the community of Chaparral, are bordered to the east by the world famous trout rich Bow River. And the north to south Macleod trail lies to the west, providing easy access to all the major highways out of Calgary. Chaparral Homes for Sale have as their centerpiece, a 32-acre artificial lake and a 21-acre park with two waterfalls. Leisure activities, is the whole atmosphere, that permeates the neighborhood of Chaparral; and with homes, shopping, transportation and schools, as conveniently available as in all the City of Calgary communities. And for your convenience, consider registering today for a free account to receive automatic email notifications when new listings come on the Chaparral Calgary market that match your search criteria.